BaliLife Daycare is founded by Piter & Lyna Panjaitan. Piter and Lyna have 4 years of experience in Executive Management, Executive Budgeting and strategic planning, along with 2 successful careers in the corporate sector. With two young children, Piter and Lyna understand the complications that come with modern life in Bali. With inflation continuing to rise each year the need for dual incomes in a family home is enlarging, but with both parents working, where is a safe, clean, enriched place for the children? Recognising this need Piter and Lyna set out to support families in this modern juggle by creating a Daycare centre that is available 5 days a week, 9 hours a day. Why Daycare with a Difference? At BaliLife Daycare we recognise the diverse society that is Life in Bali, BaliLife Daycare is committed to bringing Hope, Dignity and Purpose to the people of Indonesia. The ‘give back’ comes through the connection with BaliLife Foundation. 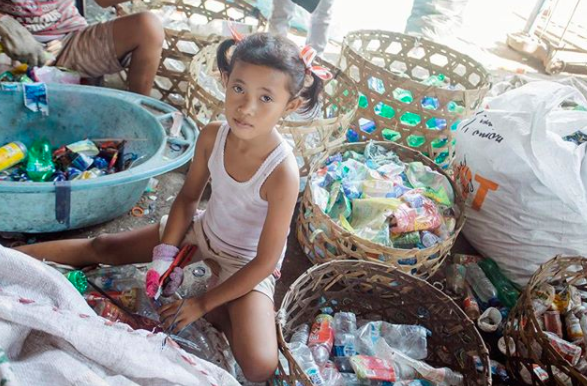 BaliLife Foundation is a Small Foundation with a Big Heart, currently with 3 major projects in Bali. The Children’s Home, The Street Centre and The Community Centre at Suwung TPA. Through the profits of BaliLife Daycare, we aim to see more children and families brought Hope by Providing basic needs to the underprivileged community, Dignity through Community based programs and initiatives teaching good morals and values; and Purpose through Training & giving skills for the future. This is Bethany, she will be our Campus Manager and lead our BaliLife Daycare team. 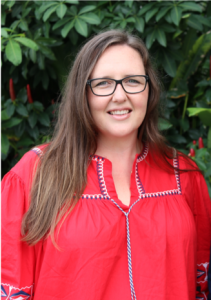 With over 13 years experience in the Childcare Industry in Australia, she is keen to bring that experience and apply it to our unique Indonesian setting. She is passionate about scaffolding children’s development through play and exploration, She is also passionate about creating a sustainable and positive future for the children of Indonesia.